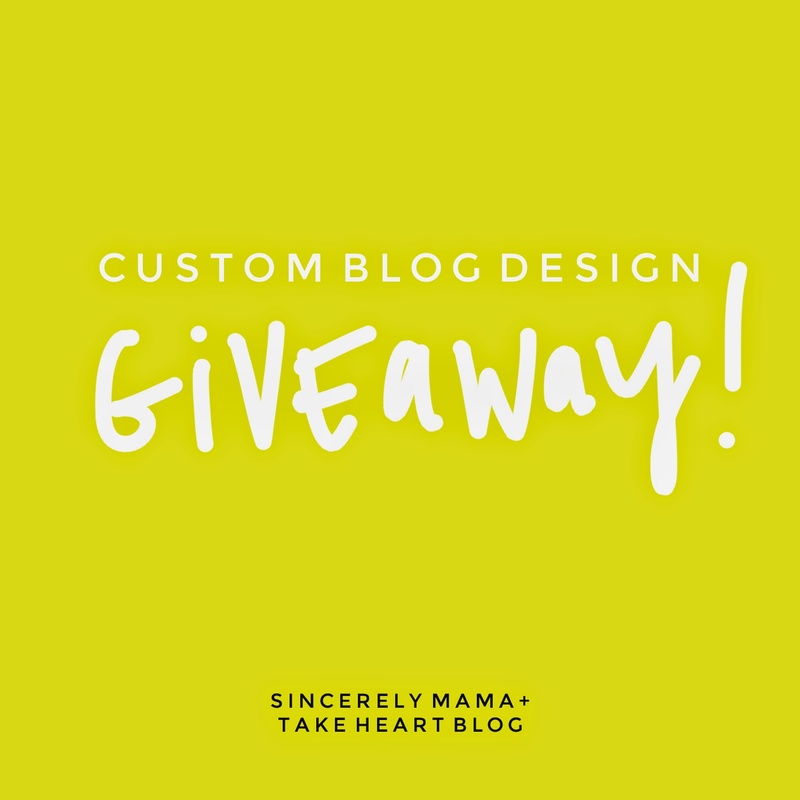 d a n i e l l e b u r k l e o : CUSTOM BLOG DESIGN GIVEAWAY! Today my friend, Kelly, and I are teaming up to giveaway one custom blog design package! I'm giving away one custom blog design package (for blogger blogs only) which includes the following: header, navigation bar, social media set, blog button with scroll box, welcome photo + text on your sidebar, layout update + installation, $170 value. Enter through rafflecopter below. I'm looking forward to designing for one of you!